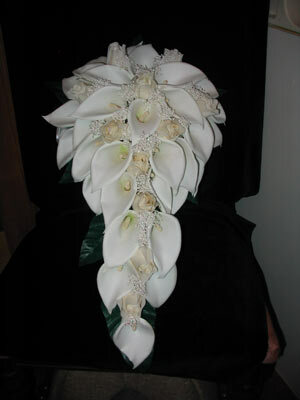 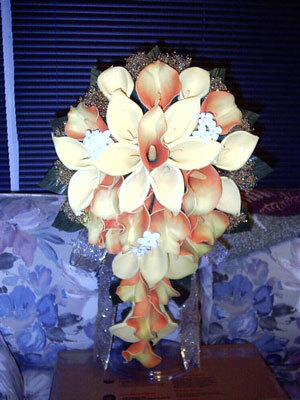 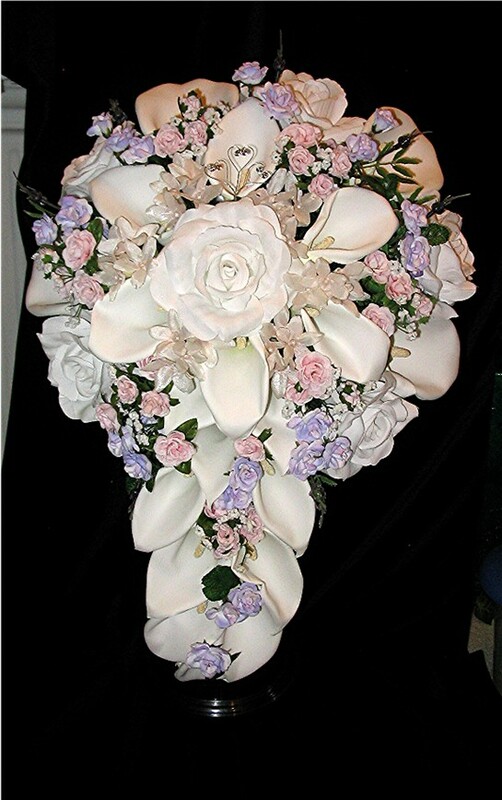 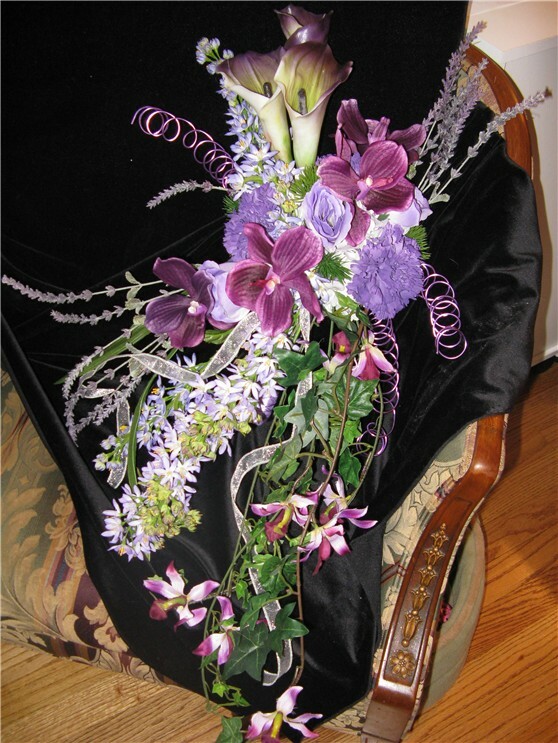 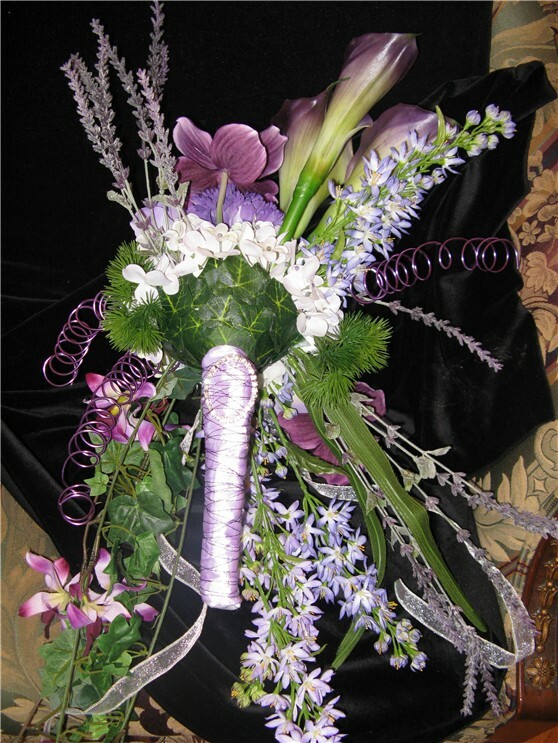 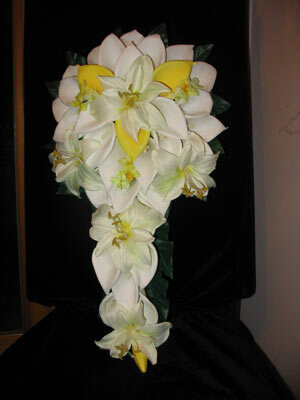 Pricing - All bouquets are custom made and price will vary. 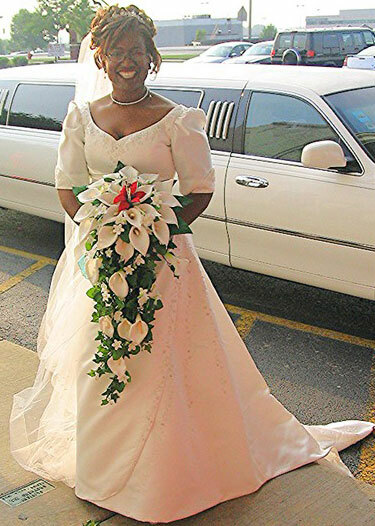 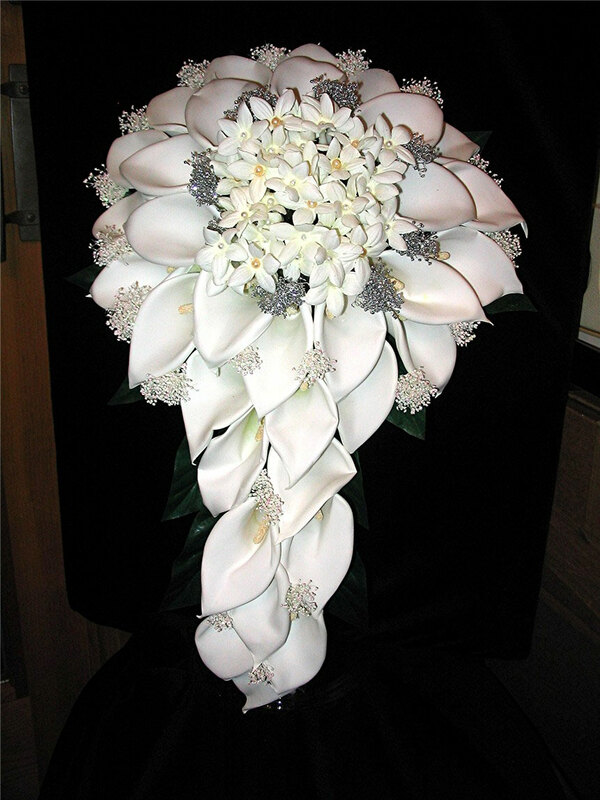 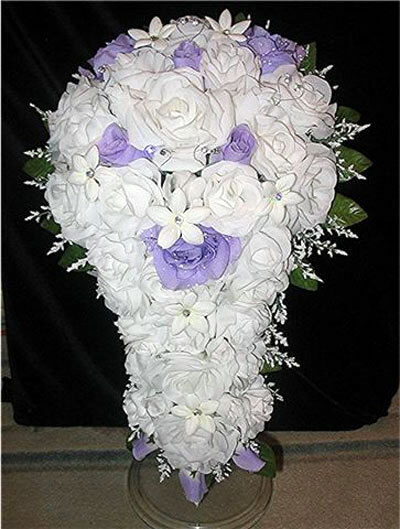 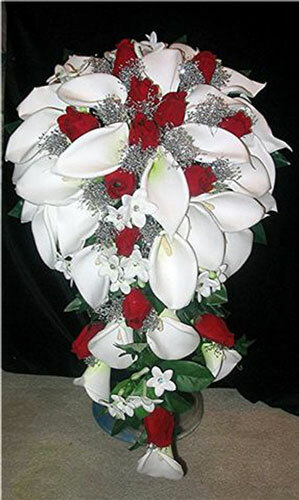 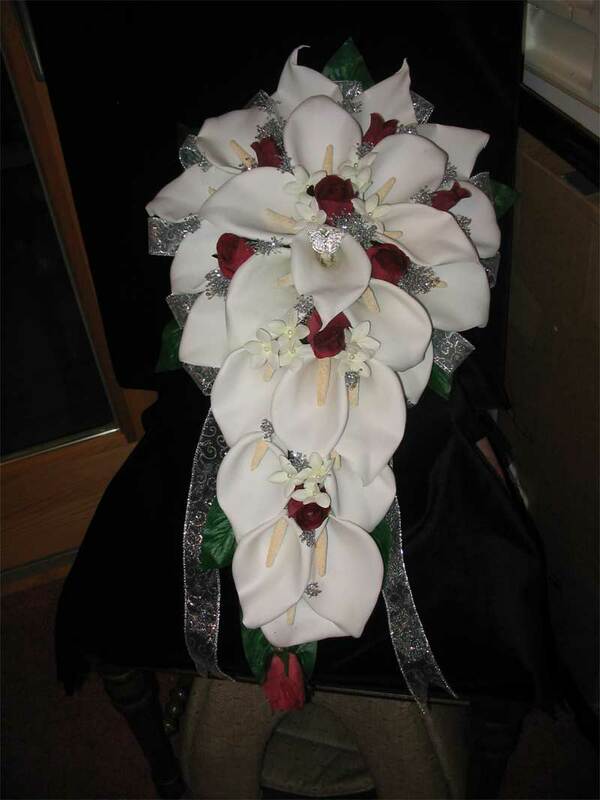 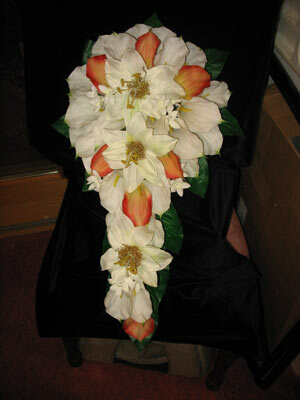 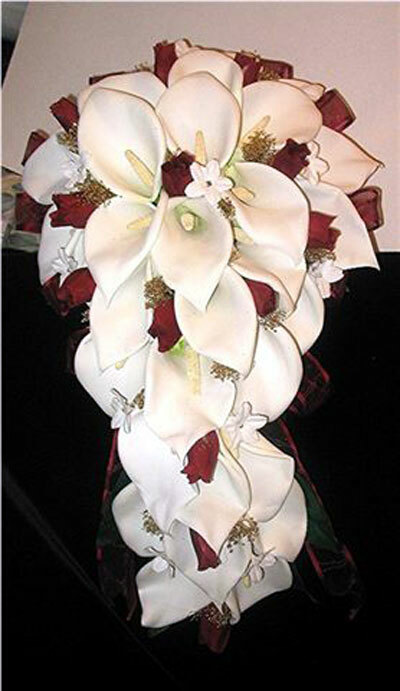 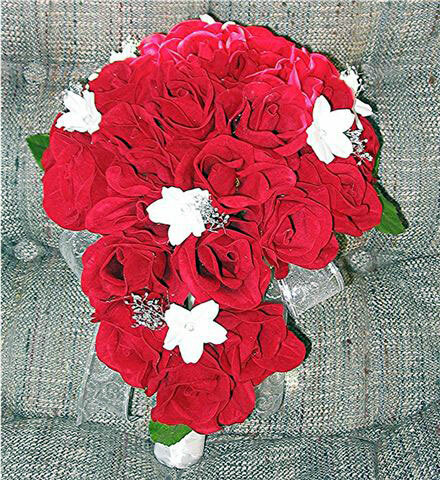 Cascade Bridal Bouquets range from $150.00 and up. 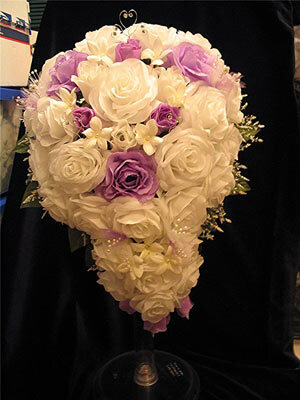 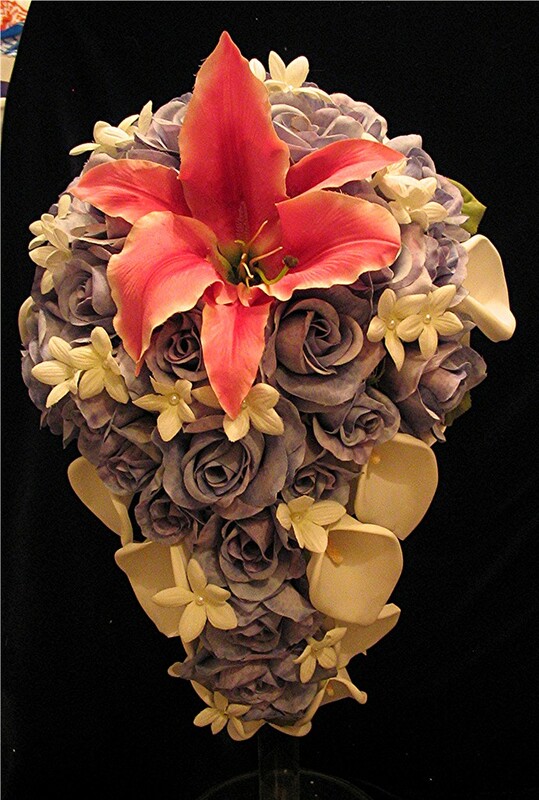 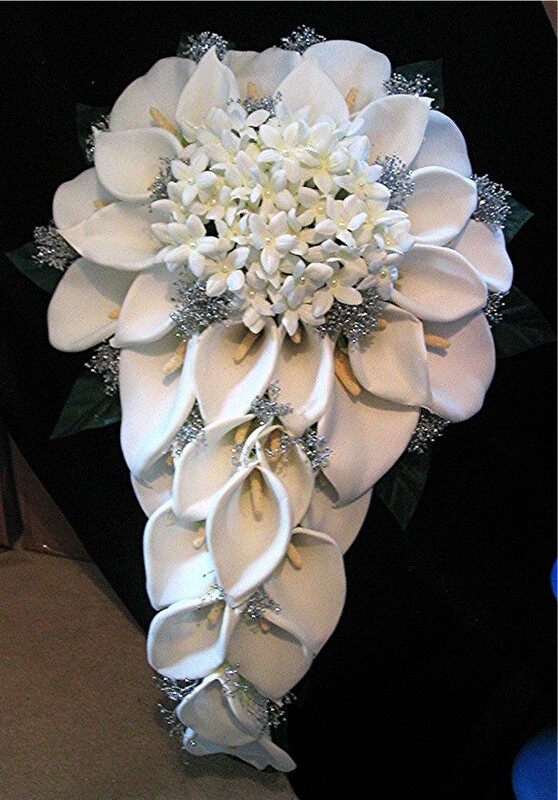 us to create the bouquet of your dreams.